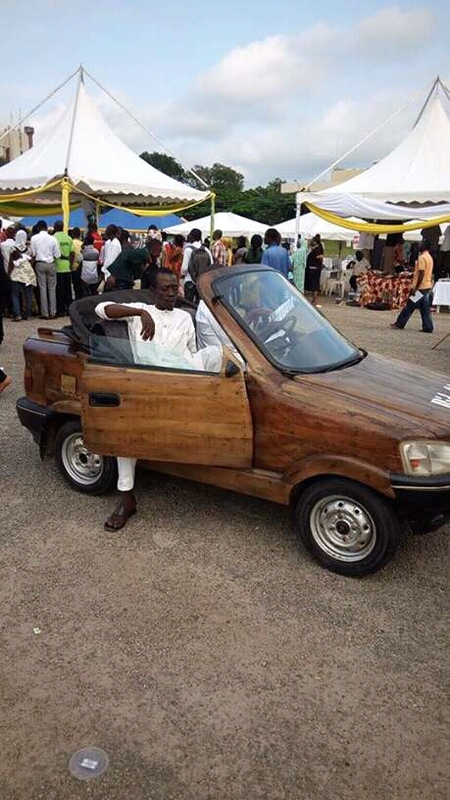 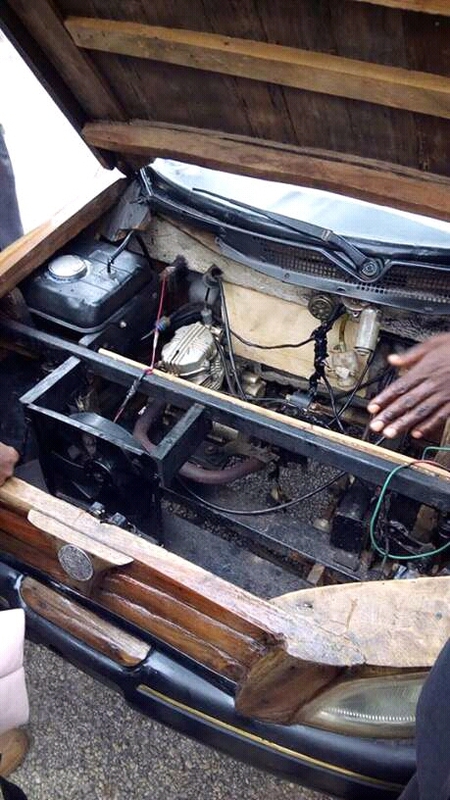 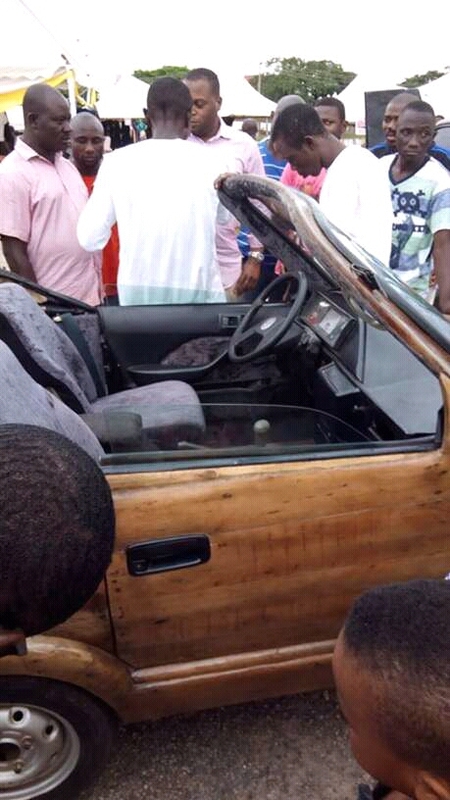 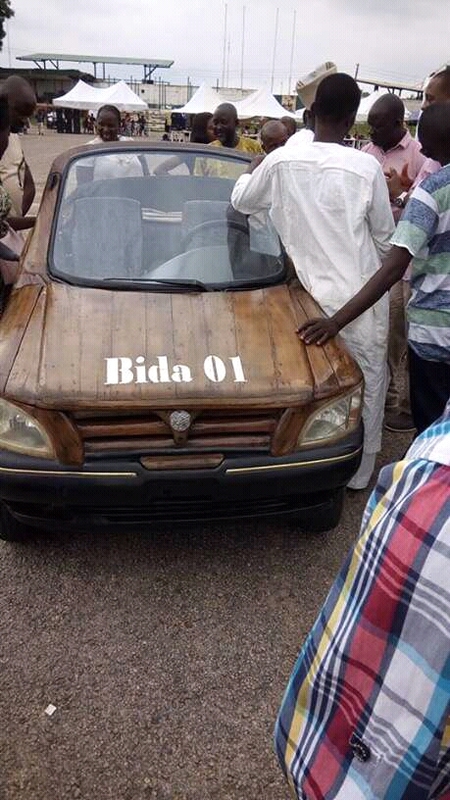 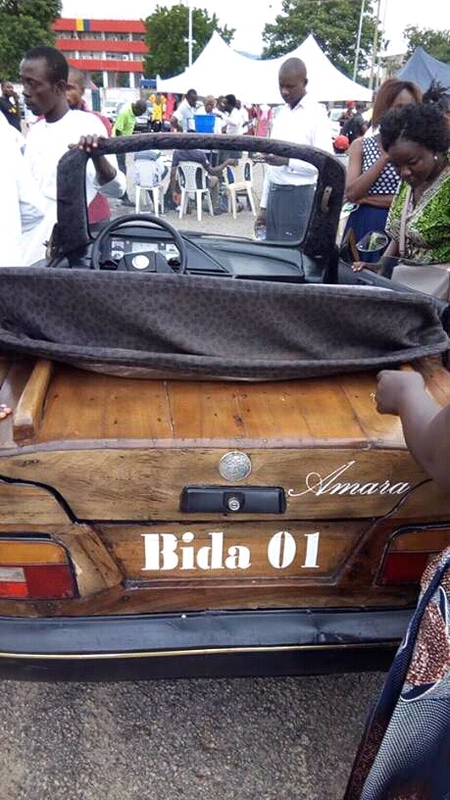 This beautiful design of a car is made by A Nigerian man in Niger State. 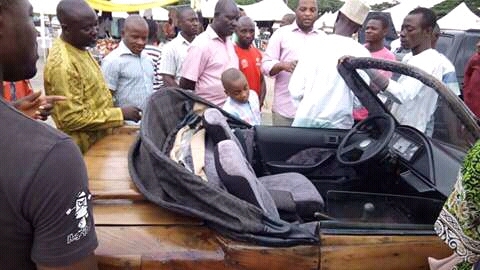 He drove the car to go and attend occasion that was held at Abuja also to the everyone that we were all created with different gift. 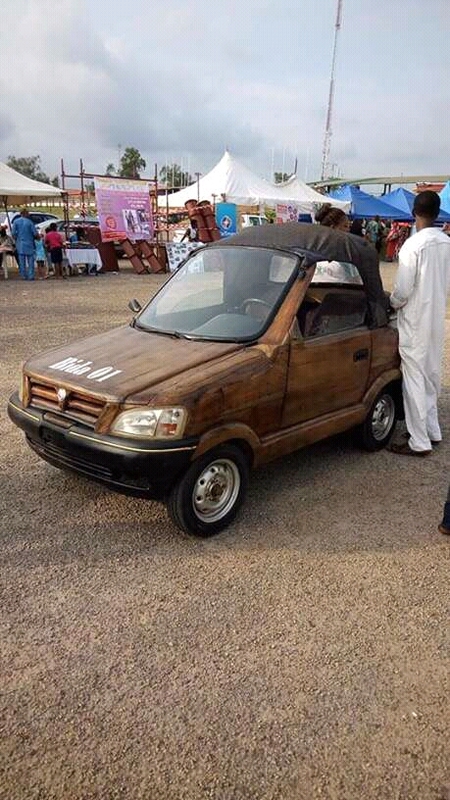 Jesus Christ is the only way to success and Long life.